‘The little curls on the back of his head bouncing/ as he steps out of my life, forever’. Crikey, that’s some heavy imagery. 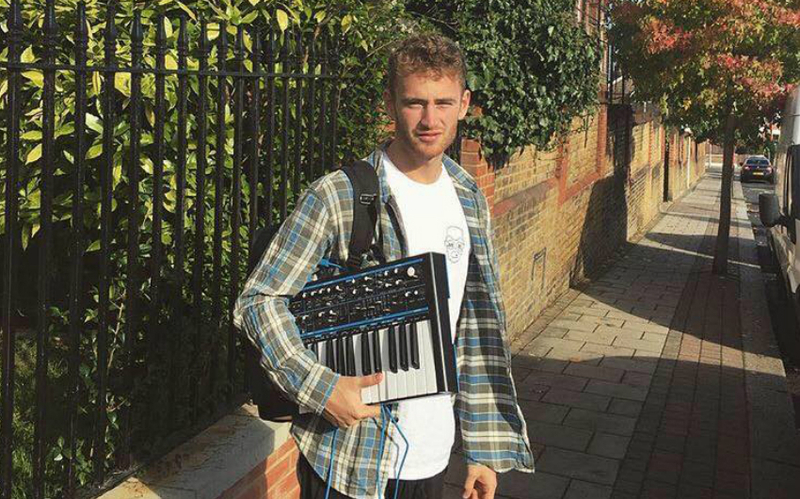 Soul producer/singer Tom Misch has never sounded so cinematic – this song could easily accompany the breakup scene from a Hollywood tearjerker. The mushy black and white footage of his grandparents and dramatic monologue as courtesy of his sister Polly Misch also make it his most personal work to date. Billie Eilish is only 15, and yet she’s able to sing about heartbreak with more maturity than most singers twice her age (even if the track title doesn’t suggest so). The way her voice breaks on the last note around the 2:20 mark gave me goosebumps. Set to a backdrop of drowsy wah-soaked guitars and downbeat bass, this new track sees South London brothers Eastern Barbers trying to reconnect with the innocence of youth. The chorus is absolutely gorgeous with its descending melancholy chords and reverb-soaked la-la-las. San Francisco bedroom artist Miles Dismond offers this lo-fi hybrid of indie and bossa nova, which could be a song about genuine unrequited love or a song about creepy infatuation depending on how you interpret it (the way in which the track eerily crackles in the middle makes me personally think it’s the latter). Fans of Ariel Pink are sure to dig it. In case you hadn’t already had your fix of jazzy lounge bar melancholia this week, Michael Seyer’s new track ‘Pretty Girls’ ought to hit the spot. The artist describes his music in his Facebook bio as ‘marijuana hip hop/Indian Guy Cops-step’, which isn’t a genre I can see catching on any time soon. Even the upbeat tone can't save the fact that the song title 'Santa's coming for us' sounds menacing.